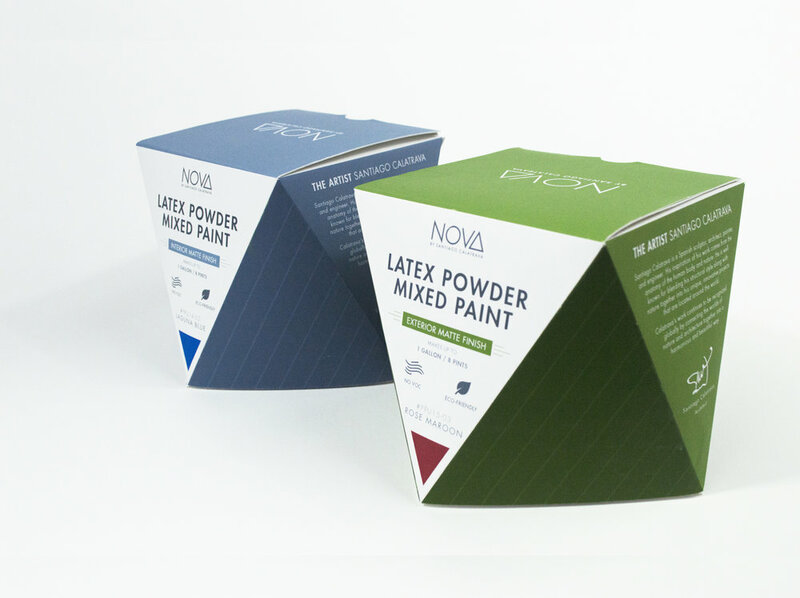 To create a powdered paint packaging brand inspired by an artist or architect. The powdered paint packaging must be easy to use and understand as well as being safe for storage for future uses and other applications. Santiago Calatrava is a famous Spanish architect, engineer, sculptor, and painter. I created an exclusive geometric packaging structure that would be limited edition to showcase Santiago Calatrava’s futuristic style founded in his work. I became inspired by his work that lead to the color, typography and layout of the design. 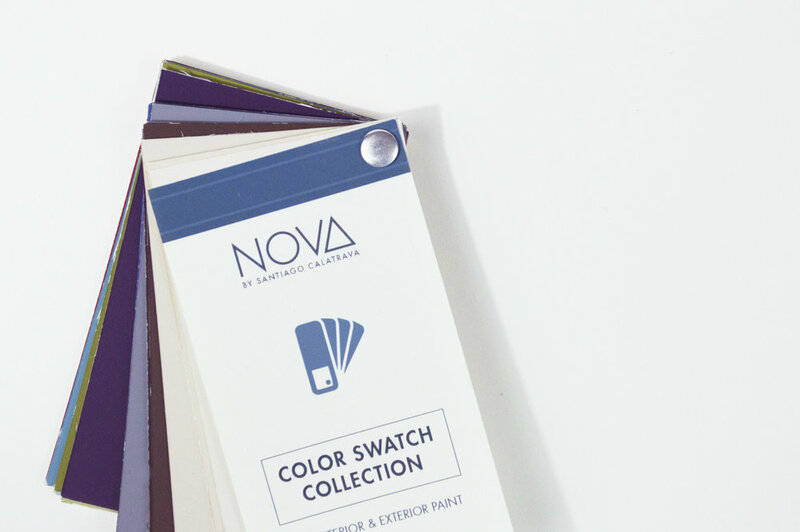 The packaging is made to be easy to use and store away for future usage with easy application.